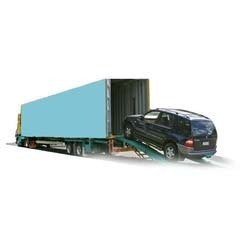 We are offering Heavy Car Transportation Services that are rendered by our team of deft experts; closely interact with the clients according to their necessities. Apart from this, these services are imparted using the advanced machines in such a way to provides utmost efficiency, reliability and promptness. These services are provided in complete conformity with the industry quality standards. The services provided by us are used in different industries.